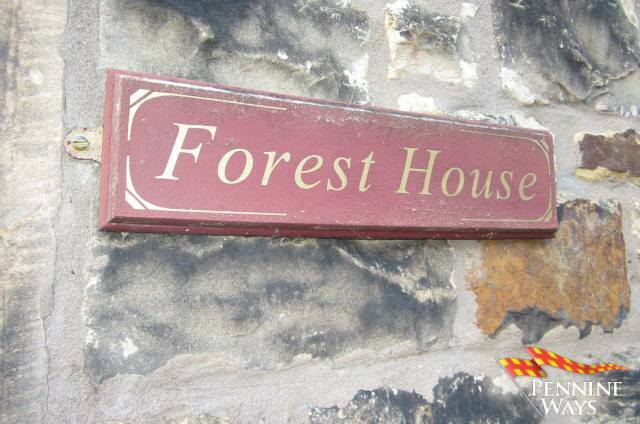 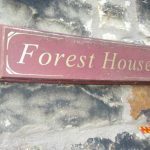 Forrest House, Park Road, Haltwhistle. 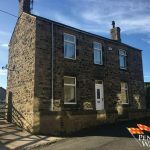 We are Delighted to Offer For Sale this Stunning Traditional Stone Built Three Bedroom Detached Property with gardens, private off-street parking and gas central heating. 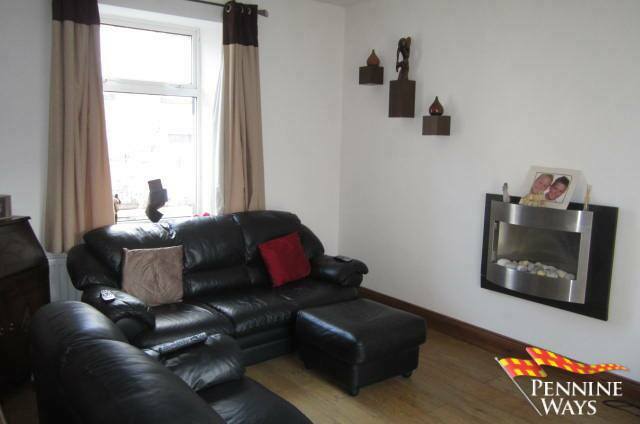 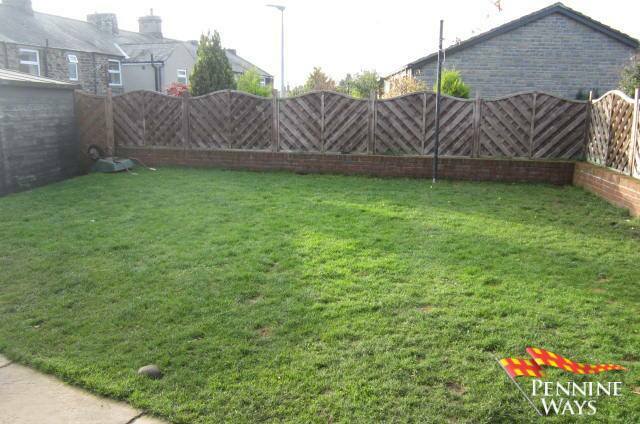 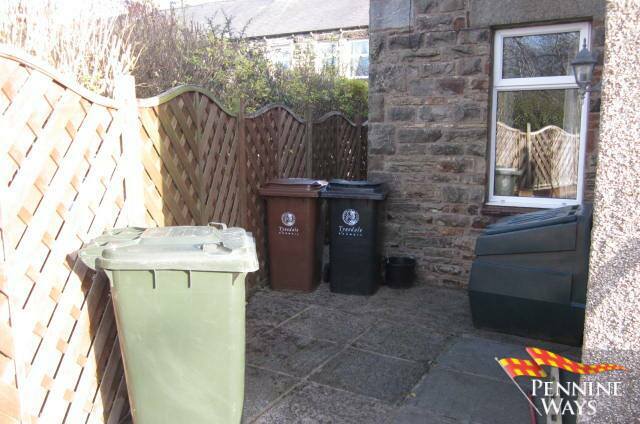 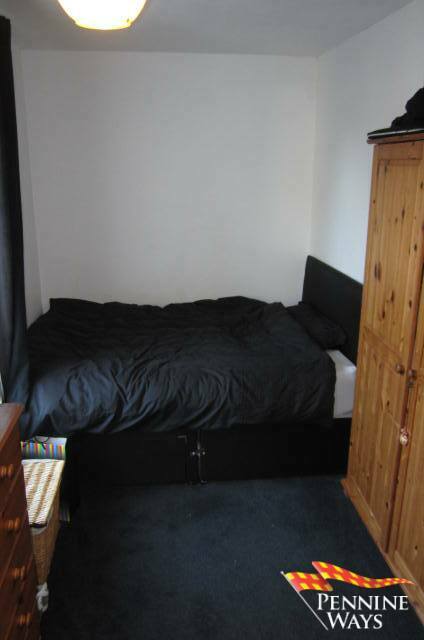 The property is situated within walking distance to the town centre and local amenities. 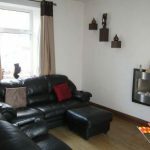 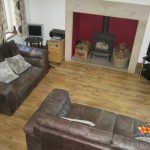 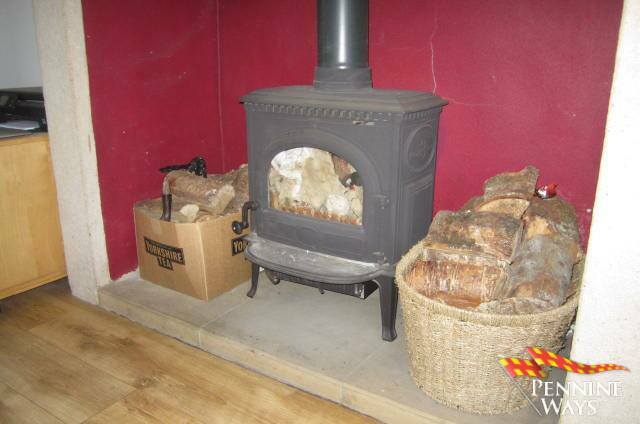 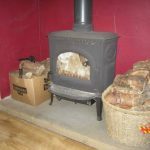 A front family room decorated in neutral colours with wood flooring, stunning stone ingle nook fire place with multi fuel stove to centre of room. 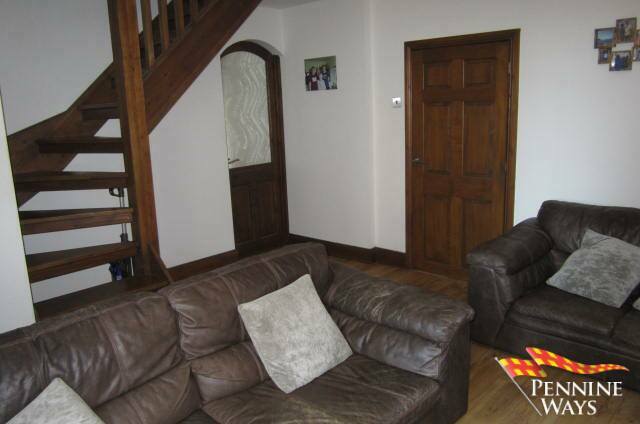 White UPVC double glazed window to both front and rear aspect, double radiator and open wood balustrade staircase to first floor. 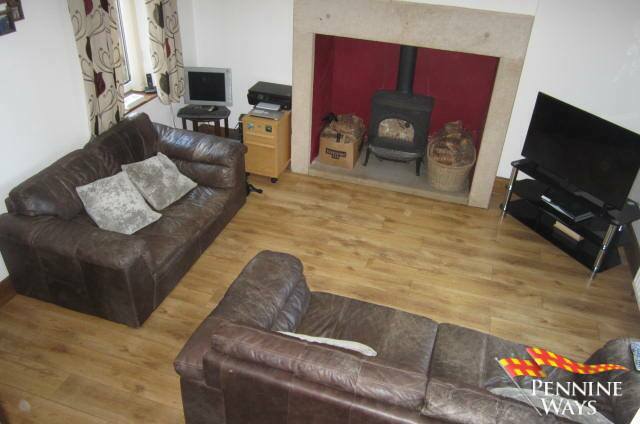 A second reception decorated in neutral colours with wood flooring, double radiator and wall mounted electric fire. 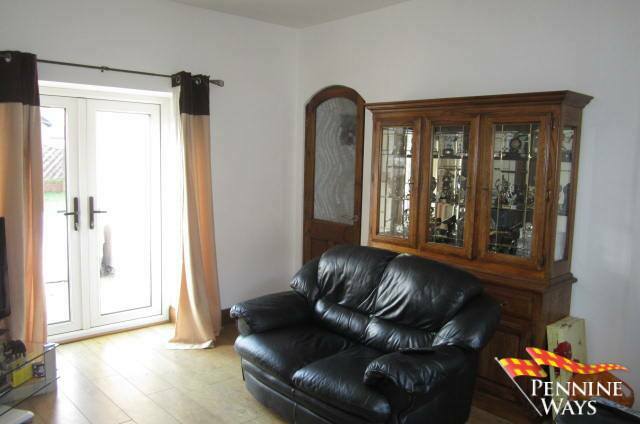 White UPVC double glazed window to front aspect and French doors leading to rear garden. 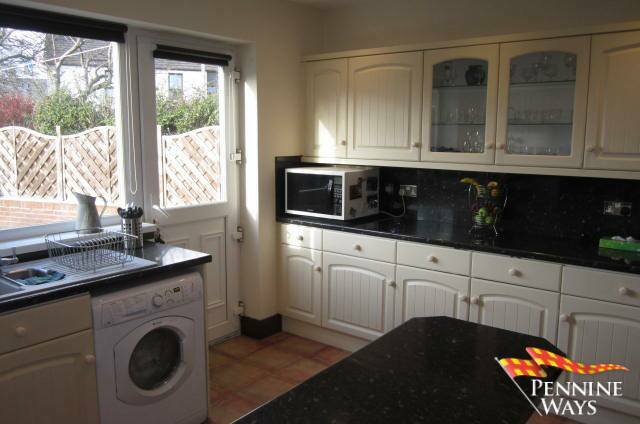 A good sized family kitchen decorated in neutral colours, tiled floors and chrome down lights. 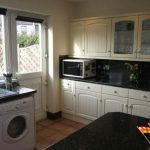 A range of matching cream kitchen units and draws with black gloss work surface, splash back and breakfast bar. 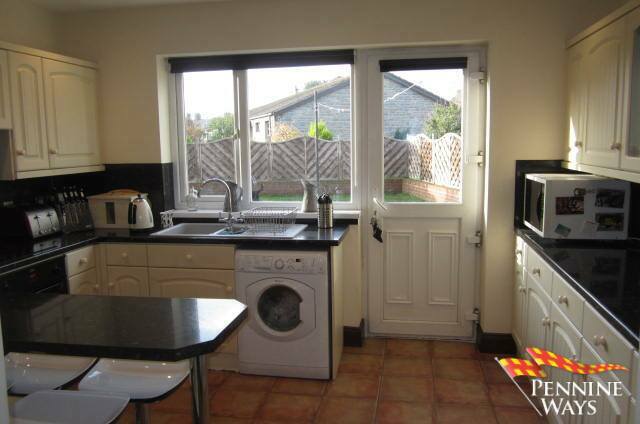 A range of integrated appliances electric hob, oven/grill, 1 ½ sink and drainer with chrome mixer tap. 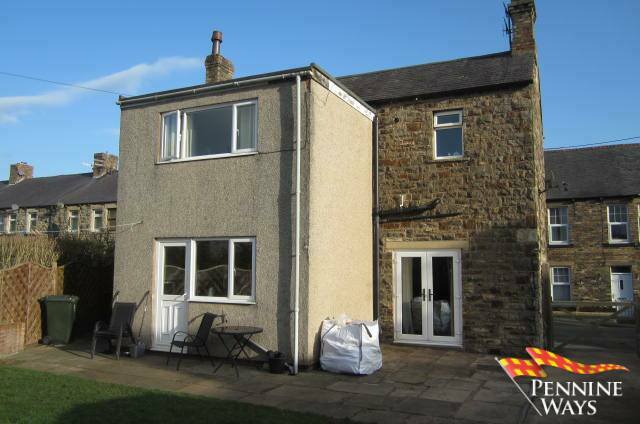 Plumbing for washing machine, double radiator and white UPVC double glazed window and door to rear aspect and garden. 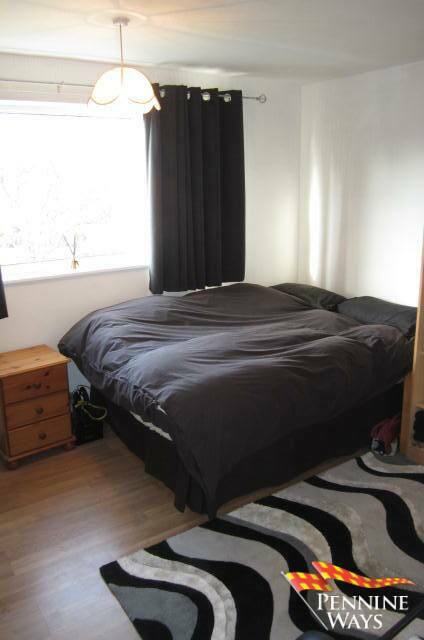 Decorated in neutral colours with carpet to floor that leads to all three bedrooms and bathroom. 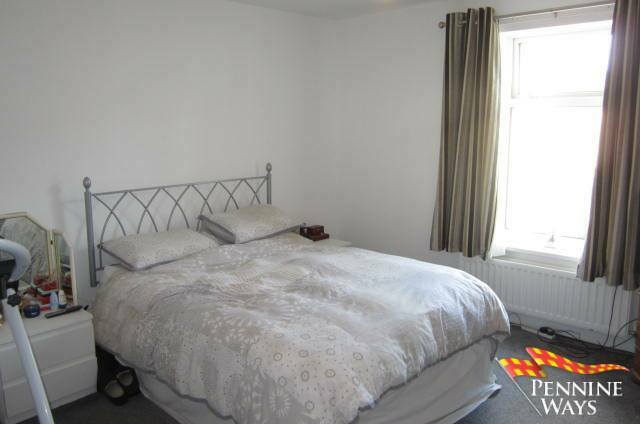 A master bedroom which would easily accommodate a king size bed decorated in neutral colours with carpet to floor. 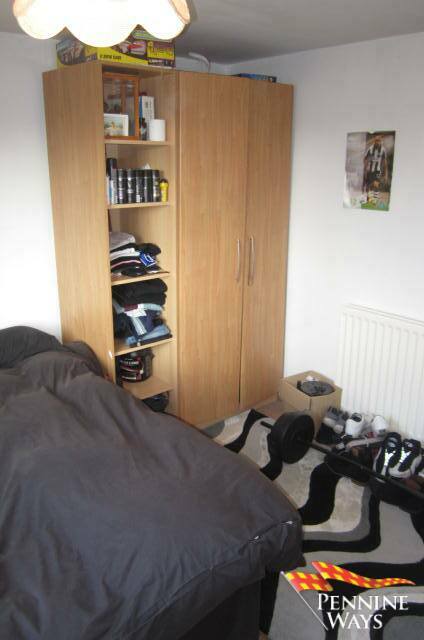 One wall with fitted sliding door wardrobes, double radiator and white UPVC double glazed window to front aspect. 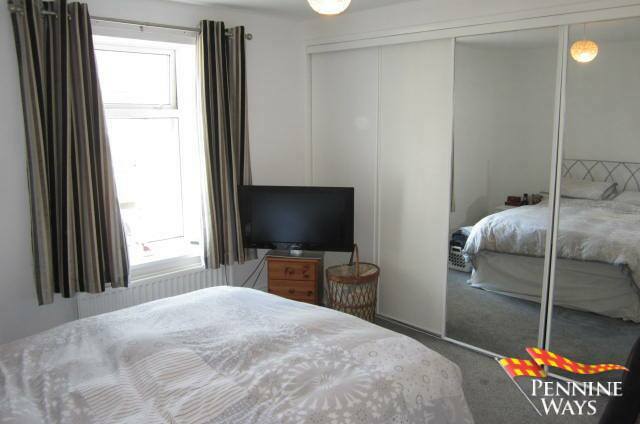 A second double bedroom decorated in neutral colours with wood effect vinyl to floor, double radiator and white UPVC double glazed window to rear aspect. 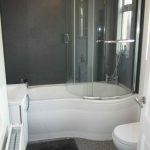 A white three piece family bathroom suite comprising of white hand basin/vanity unit with waterfall mixer tap, P shaped bath with shower over and curved return shower screen. 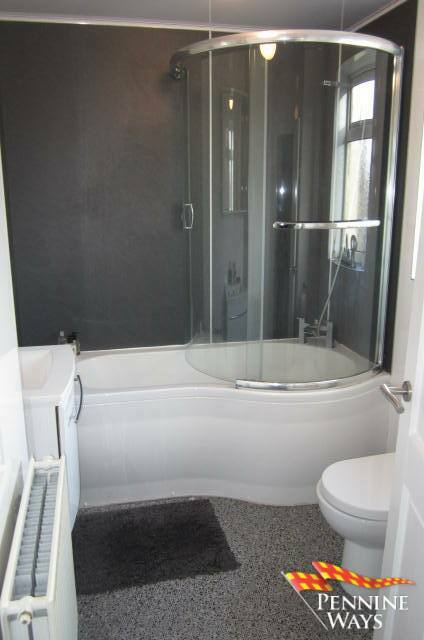 Decorated in neutral colours with white gloss and slate effect wall panels from floor to ceiling with vinyl to floor. 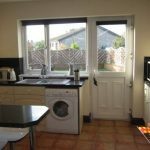 White UPVC double glazed opaque window to rear aspect, double radiator and fitted linen cupboard housing Worcester combi boiler. 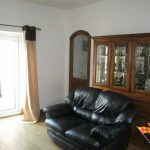 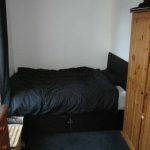 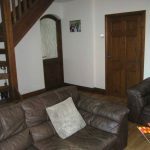 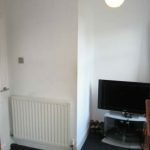 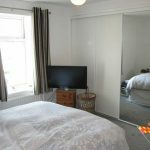 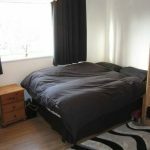 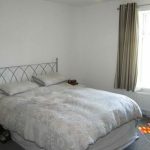 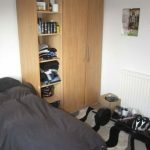 A third double bedroom decorated in neutral colours, carpet to floor, double radiator and loft access. 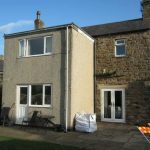 Two white UPVC double glazed windows both to front aspect. 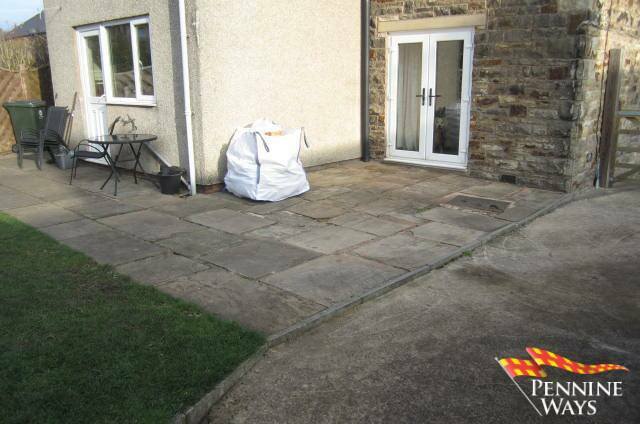 Small shingle area to front ideal for and ornaments or pots. 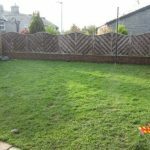 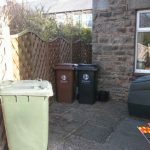 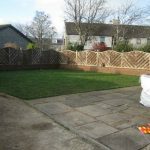 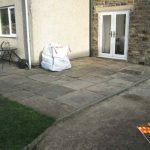 A good sized rear garden mainly laid to lawn with patio sitting area. 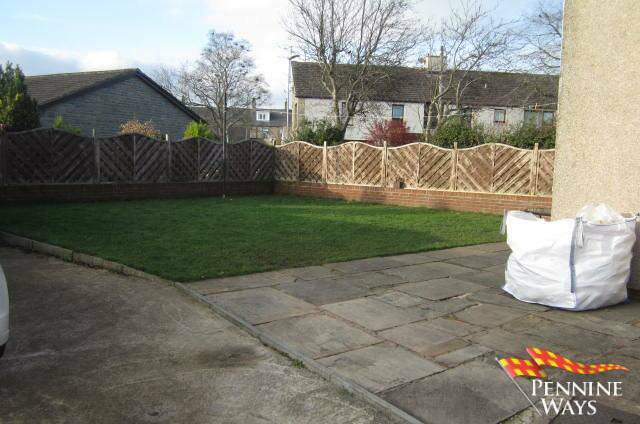 To side of property there is ample private parking for 3/4 vehicles with wooden gates. 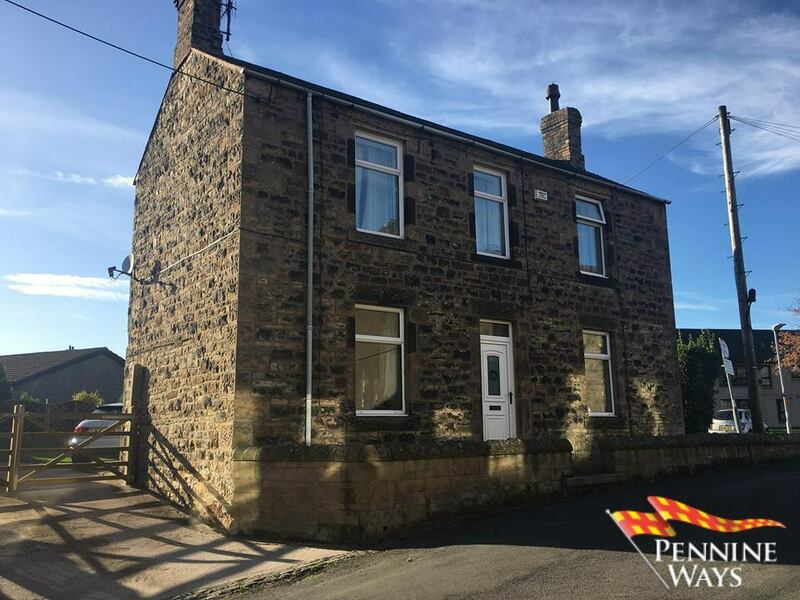 From the Haltwhistle Office head west taking your first right onto Park Road continue along this road for approximately ¼ mile and then turn left immediately before Tynedale Grange into Holme Terrace. 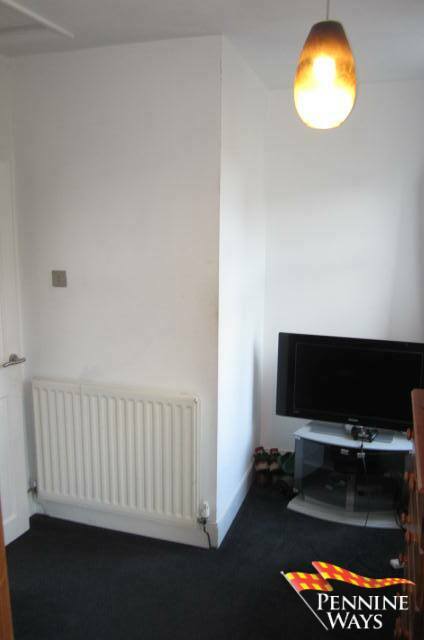 The property is located on your right hand side.